It's a shame about that Peter Parker kid, y'know? He went and got himself all deaded right before he was meant to go on a big school Eurotrip in Spider-Man: Far from Home. Oh well. Marvel will figure something else to do. Obviously, the cat is out of the bag at this point, with Marvel putting Tom Holland all over their long-awaited and highly-anticipated sequel to Spider-Man: Homecoming that Spidey and the other Avengers will be just fine when Avengers: Endgame wraps up. And if that wasn't enough, Nick Fury is back, too. The sheer level of Marvel's dominance can be shown in the three epic trailers they've put over the last couple of months, with Spider-Man: Far From Home maybe my favorite of the bunch. With Parker apparently back to the land of the living, he prepares to go on a European vacation with MJ (Zendaya), Ned (Jacob Batalon) and other school pals, but not before being properly grossed out by Happy Hogan's (Jon Favreau) flirting with Aunt May (Marisa Tomei). Dem's da breaks when your aunt is suddenly hot, buddy. The trip is hijacked by that sneaky Nick Fury, and soon Parker's claim that "Europe doesn't really need a friendly neighborhood Spider-Man" looks stupid when a water Elemental attacks. 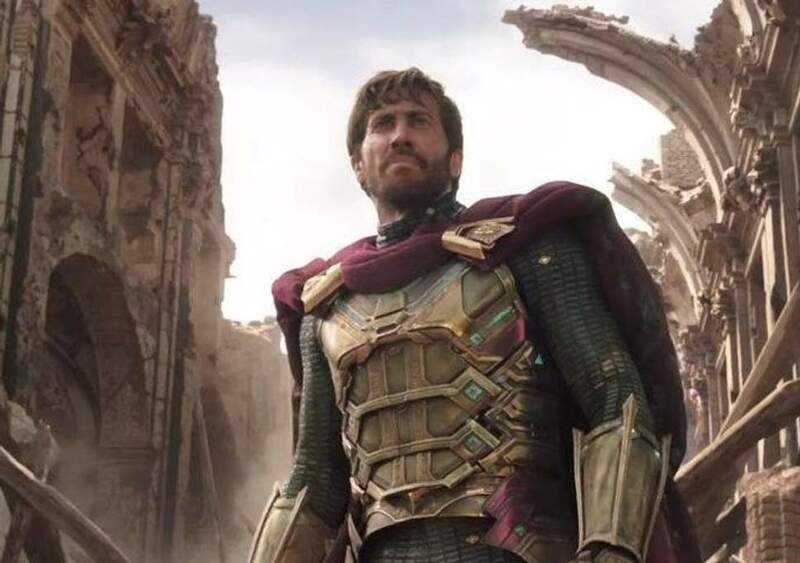 Leaping in to save the day is Jake Gyllenhaal as the reformed villain Mysterio, looking a lot more powerful than a mere illusionist. He's giving off some serious Doctor Strange vibes with the magic he's throwing around. 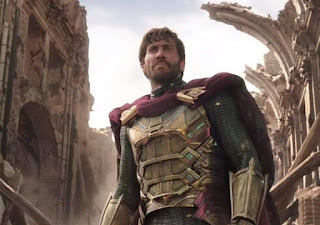 I went from not really caring about Spider-Man: Far From Home to needing a much longer trailer from it right now. Once again directed by Jon Watts, the film swings into theaters on July 5th.